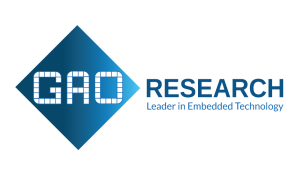 GAO Research Inc. (GAO) is a recognized international leading R & D organization in various technology fields and a leading provider of engineering software, and technologies to world-class companies. With a modest beginning in 1992, providing consulting services in DSP algorithms and audio software. 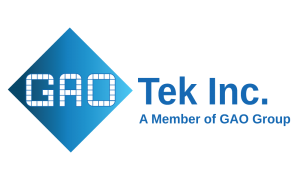 GAO strategically repositioned in 1995 to target the engineering design market. 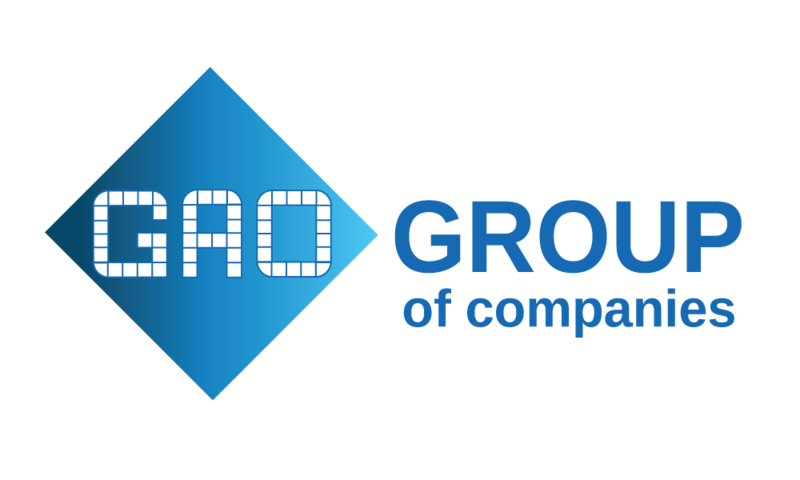 Want to Learn More About the Group of Companies? Please Contact Us!